Today’s post is by Megan Cox, Founder and executive director of Give Her Wings. We are so thankful for Megan’s willingness to share her story with us and pray that God will use her words and ministry to bless you. And even though my theology was not working, at the time, (and for so long), I still managed to believe that I had a corner on God and that I was living amongst the people who had it right. We were arrogant. We knew things. We knew and no one else did. And part of what we knew was that it is OK for a woman to be abused in every way, and the church would practically endorse that. You can imagine how I felt being all over the places where I had had been so crushed. But, it wasn’t the place that crushed me. It wasn’t the doctrine (skewed though some of it is — let’s be honest — we are all NEVER ALL OF THE TIME RIGHT ABOUT DOCTRINE). It was the bubble in which I lived. We walked into a church in that city and that same, old sickening feeling came over me . . . the mild nausea associated with my old life. I started sweating. The preacher was a young man I had never seen. He was too young to know stuff. It goes without saying that I had a slightly bad attitude. I wondered, “Would this church have responded to me the same way my church did when I took my children and fled an abusive man? Would they insist that I stay in the marriage? Would they have made me feel smaller, telling me that God wanted me to be abused for the rest of my life?” But, I love my friends and this church is important to them so, there I was. How could I have given certain people, in my life, so much power as to think they were responsible for my banishment? Whoa. They didn’t do it. God did this. Why? I don’t know all of the reasons. But, I DO know that, if I hadn’t left my abusive marriage and if my family of origin did not judge me so harshly and if the church I had been attending hadn’t been so gossipy and hurtful, I would not be here, directing Give Her Wings, which impacts thousands of hurting mothers and provides for so many of them to be able to pay bills and get on their feet. That’s why. My isolation bubble has popped and I could see outside of my painful situation, more than ever. This may have been a final stage of my healing and I am so grateful for it! So, come on . . . come at me with your bad theology. I’m not crippled by it, anymore. I am here to tell you that there is a better way, a freer way, the way in which Jesus said He wanted to pave to show us how to love and forgive our sins and make us these awesome, funky, original creations that He just adores. I won’t shy away. I hear stuff and it hurts my heart . . . but it no longer affects me. And that is huge. I may never “fit in” to that culture again, but that is OK. Jesus didn’t fit in, either. Maybe someday I will, who knows? But, for now, God has me right where He wants me. I was recently asked what to do when one finds oneself isolated — stuck in that weird place between being a Christian but no longer looking like the culture might and feeling unaccepted. This is what I told her: You are in good company. Jesus started out in the temple, where everyone marveled over Him. By the end, those same temple leaders were plotting His death. He looked for people on the fringes . . . the marginalized and outcasts. He fully believed in God -- He fully WAS God. But, His own did not accept Him. My greatest advice to you is only that -- advice -- because I am sure there are wiser, more capable people out there who know better than I. But, I can tell you what I did. I started following Jesus. I mean, actually following Him. Doing what He did -- reaching out to those "kicked out of the temple", marginalized, outcasts. And thus . . . Give Her Wings. I believe, after reading all you have faced and all you have been through that you could possibly serve in the same ways. If it were me, I would start praying about where God would have you serve . . . maybe it is a blog; maybe a book; maybe a ministry; maybe writing; maybe serving; maybe a different education. Maybe victim advocacy. I don't know. Only you and God know. But, from your letter, I see a woman who is just waiting to start a firestorm (in all the right ways), right where she is, creating her own community for those who are just like her. It sounds as though your bubble is popping on its own. Again -- a severe mercy. It might be time for you to expand your horizons -- give yourself some more space to explore. Maybe a different denomination of Christianity! Maybe a support group. Maybe you START one -- or a book club. One thing I DO know -- you don't have to have a lot to help a lot of people. And in helping, you can also heal. I hope this helps. I wish I had better answers for you, precious child of God. Just know that God has brought you this far -- He is still working in every moment of your life. And I care. You are beautiful and brave. 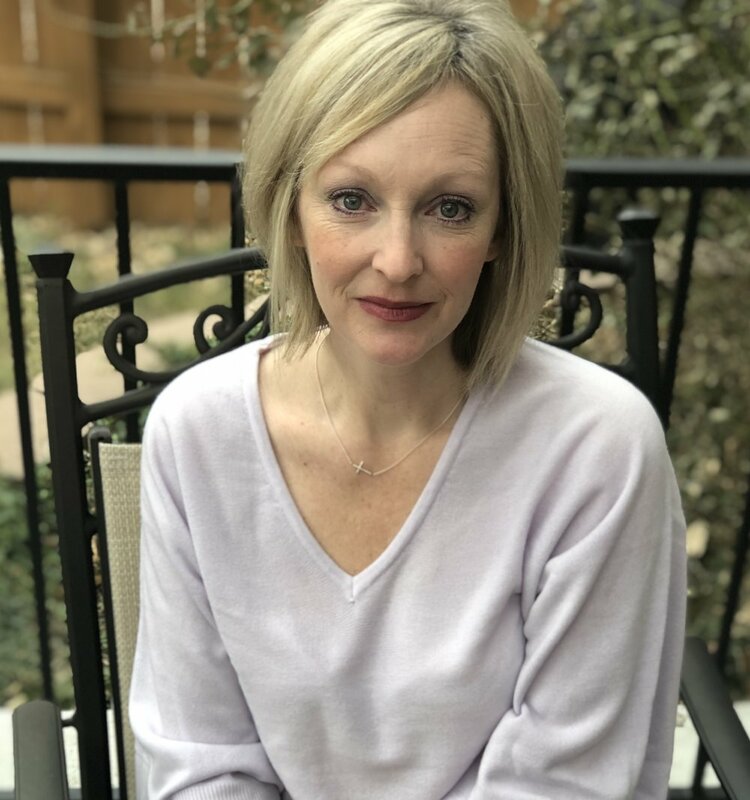 Megan Cox is Founder and Executive Director of Give Her Wings, Inc., a non profit that helps single mothers who have left abusive relationships. She is author of Give Her Wings: Help and Healing After Abuse and has an MAR in Pastoral Counseling. She is certified in crisis response with the AACC. Older PostWhat I Wish My Pastor Had Known When I Was Looking For Help.